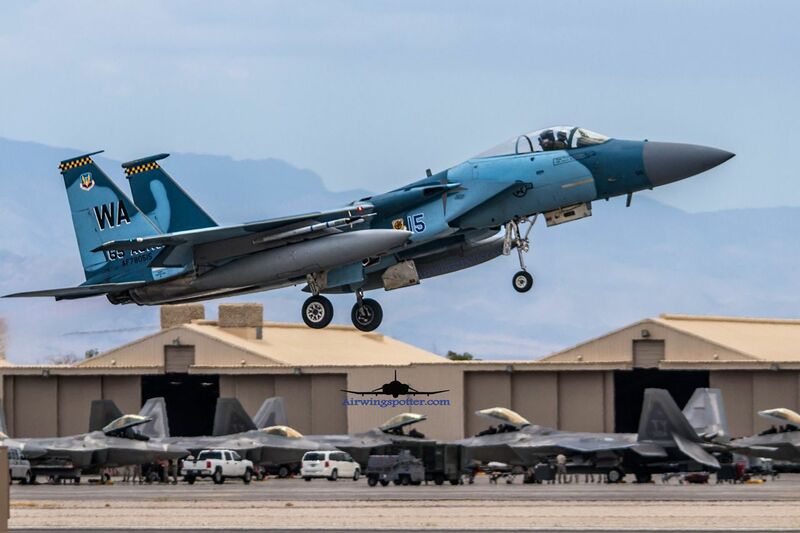 with the announcement of the deactivation of the 65th Aggressor squadron in Nellis! I would like to dedicate this page to this F-15C squadron. Yessir.. so sad to see them go... 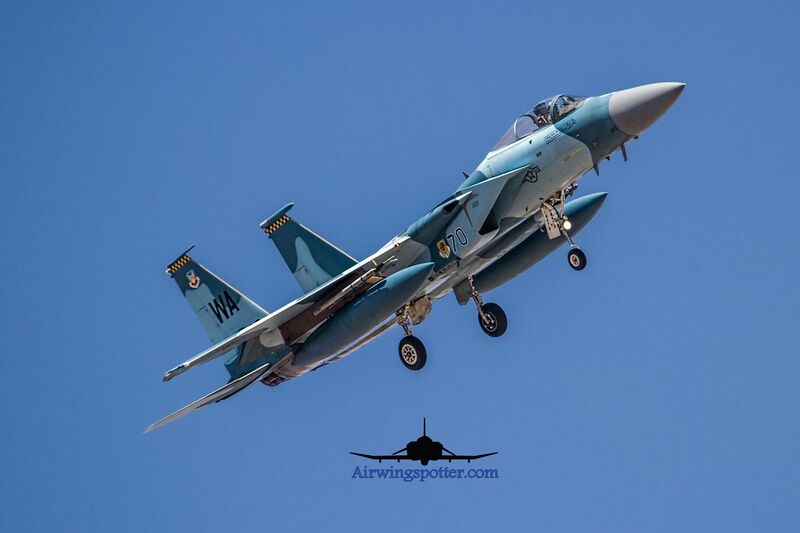 I can;t imagine Aggressors without F-15C.... it will be all F-16 after 2015. so sad! Decision made by some crazy management type no doubt. "What we got now? 15's? They got anything higher? Like a 16? yeah? Then do that...."